Learn the basics in a complex world. 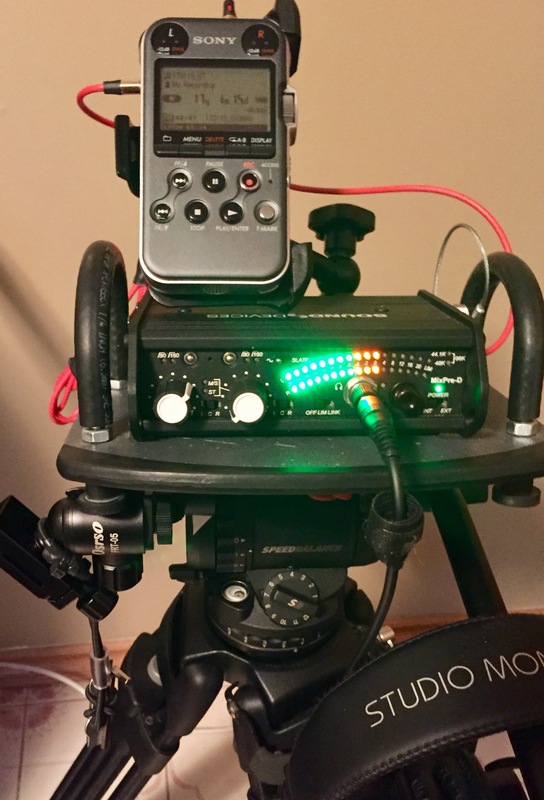 Here is a DIY project for holding a Sound Devices MixPre-D and an audio recorder. Not only does it provide a solid way to mount equipment, it also helps protect your gear and can easily be adapted to hold any audio gear. The console will sit on any flat surface but can easily be mounted to any tripod. TIP: This type of DIY console could be used with many audio devices. The total cost should be under $30USD. You may want to use your favorite quick release plate to attach the console to a tripod. 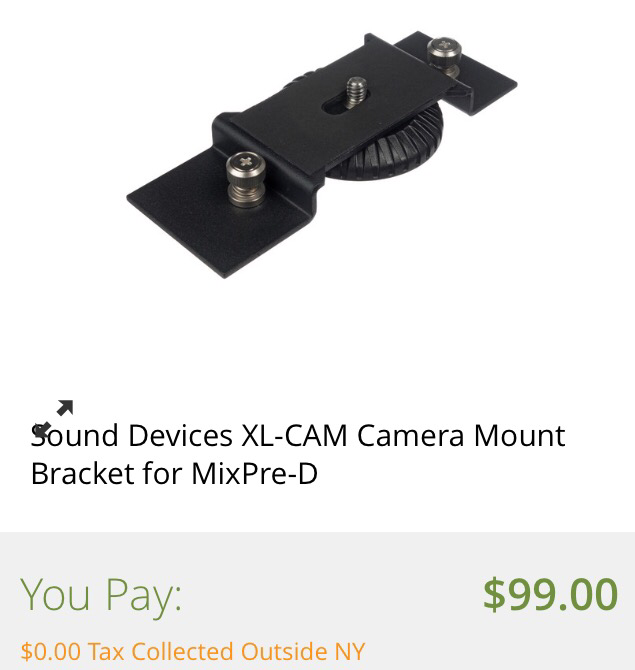 Oddly enough, this is less than one third the cost of Sound Devices XL-CAM Camera Mount Bracket . This bracket is designed for mounting a camera directly to the top of the MixPre-D; not a good option for audio mixers or recorders. Besides, I like my dual system sound to be away from the camera most of the time. I prefer to mount the console on a tripod unless I’m recording on a table. Anyone with a drill and a 1/4″ bit could easily build this console. For attaching to a tripod, an aluminum plate with both 1/4″ and 3/8″ thread is attached to the base of the cutting board. You could also use any quick release plate here. Note: Part of an old iPhone OtterBox case wraps the Sony recorder to provide extra protection. “Smooth Driver”: the $1.00 DIY tool every filmmaker should make. What You Got To Know Powered by WordPress.com.